 We currently have 0 in stock at Wells, 3 in stock at Congresbury (as of 25/04/2019 16:24:38). With its unequalled characteristics, this PU safety-boot with its steel toecap and sole is perfect for heavy industry. Work accidents are restricted to a minimum, in part due to the extra high top and the slip-resistant sole profile which offers excellent grip. 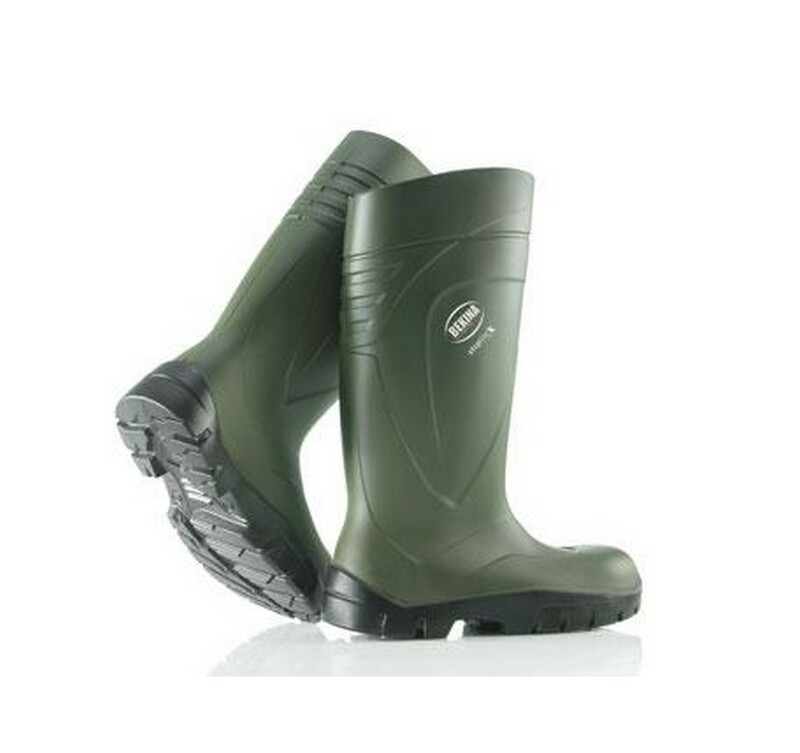 In addition, the Steplite X is waterproof and a lot lighter than PVC boots. The wide fitting combined with a modern design ensure that you can work comfortably in any sector, every day. Down with the welly's old image!